The requirement for e-commerce players to collect tax on each sale has backfired. The requirement for e-commerce players to collect tax on each sale has backfired. The resultant working capital problems have left small vendors harassed as well. The main problem that online sellers face is that to collect tax, their platforms need to be registered in each state where vendors selling on their platforms are based. Initially, even being registered was a problem with states demanding some physical presence. 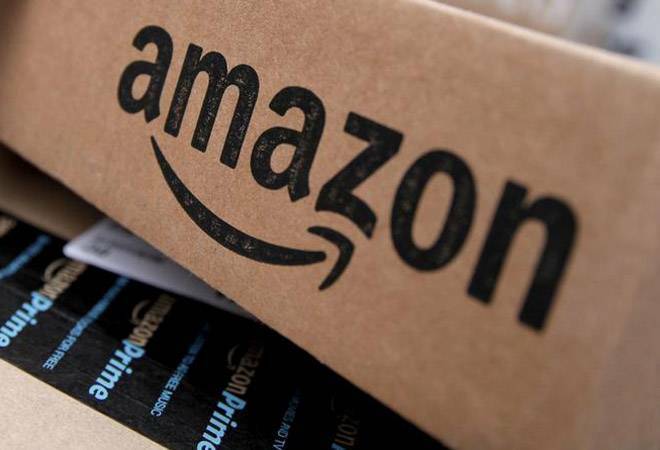 That was sorted out after central intervention and now most states have agreed to register e-commerce platforms with just the head-office address declared. Many of them finally have their registrations but the delay resulted in delayed tax submission (the last date of October taxes was 10 November). This, in turn, has led to many small businesses losing the opportunity to avail tax credits.